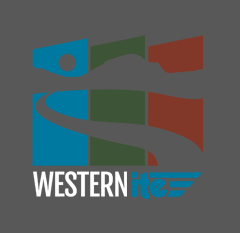 The Brigham Young University (BYU) Institute of Transportation Engineers (ITE) student chapter has been greatly benefitted from the Western District Student Endowment Fund. The main financial assistance we’ve received has come from the data collection opportunities provided by ITE Western District. For seven of the past nine years, BYU has been awarded funding through the Data Collection Fund. This funding has gone directly toward the costs of attending the Western District Annual Meeting. Going to the annual meeting has been a great opportunity for our members to learn more about the transportation industry, meet with professionals and other students, and become more involved with ITE. We’ve also been able to compete in the Student Traffic Bowl. 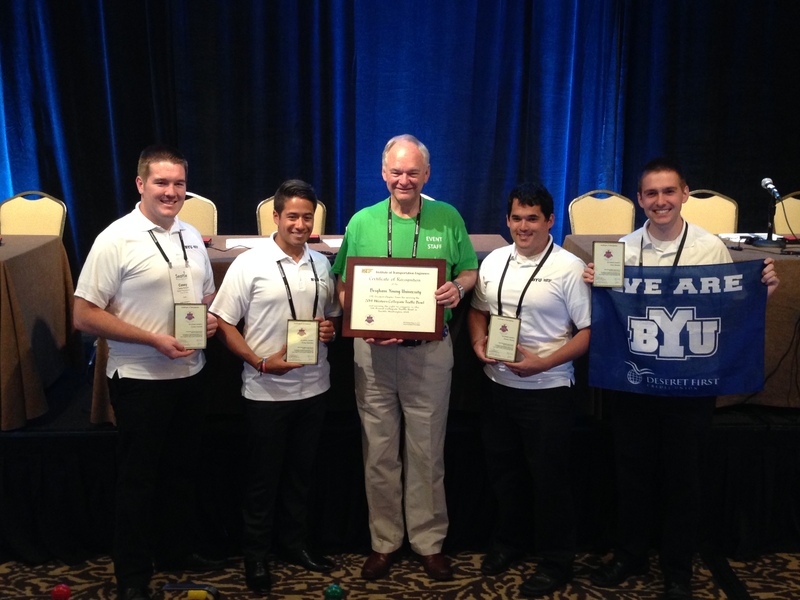 Our chapter has won the competition three times over the past four years, which has allowed our members to travel to the ITE International Annual Meeting & Exhibit. We are very involved with the ITE Utah Chapter as well. The monthly luncheon hosted by the Utah Chapter is a favorite for our student members. We have also benefitted from fundraising opportunities provided by the Utah Chapter, such as providing the entertainment at the Christmas Party. We’re not sure how they got the idea that we would be good at providing entertainment! Our chapter currently has about 25 members, which is up from last year when we had about 10. Though small, we generally hold one to two events each month. Just this year, we commenced our monthly BYU ITE Professional Forum. We invite local transportation engineers and planners to present on their work or a current issue in transportation. After the presentation, students have a chance to talk with the professionals over food. We’ve seen great success with these events and we will continue to hold them each month. We have also been able to perform service both at BYU and in the community. Our chapter has adopted a portion of U.S. 89 in Provo, so we host a highway cleanup event two or three times a year, orange vests and all. BYU’s College of Engineering and Technology hosts a few events each year for local school children. We’ve been able to help out with judging science projects and getting more students excited about transportation! Without the support we get from ITE Western District, we wouldn’t be nearly as successful. In addition to the guidance and mentoring we receive, the financial assistance has made it possible for our chapter to have excellent opportunities to learn and grow. The growth seen in our club is in large part due to the contributions of many different people. Thank you!